Surpluss.in, India’s no.1 e retailer dealing in refurbished & unboxed products, today announced its strategic alliance with Amazon India. 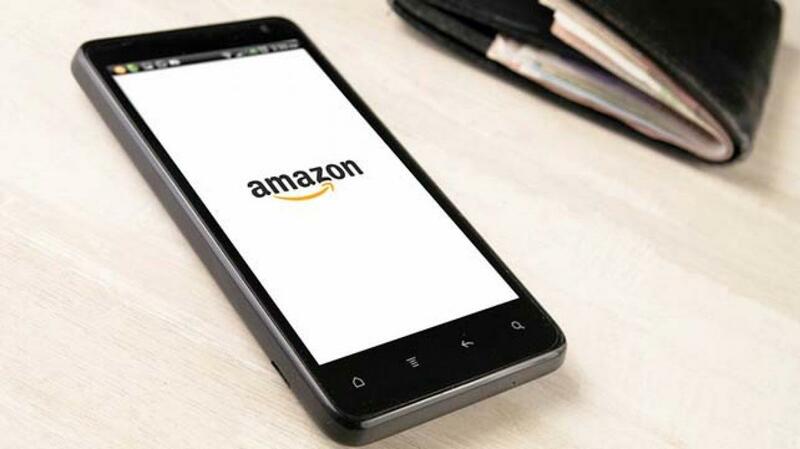 Delhi based, Surpluss.in, will support Amazon\'s customers through its service network, following an initial partnership to empower its refurbished corner. Surpluss.in, India’s no.1 e retailer dealing in refurbished & unboxed products, today announced its strategic alliance with Amazon India. Delhi based, Surpluss.in, will support Amazon's customers through its service network, following an initial partnership to empower its refurbished corner. Under this tie up, Surpluss will sell refurbished smartphones of Samsung and Xiaomi. Smartphone Brands like Apple, One Plus, Motorola, Micromax and Lava are also on their way to soon come in the basket. There's a strong momentum in the refurbished smart phone market. That demand is being fed by the 20-25 million electronic devices that are returned to sellers every year, said Tarun Bhardwaj, executive director of Surpluss. in. “We are proud to partner with Amazon India for powering their refurbished corner. This Partnership with Amazon, will enable us to leverage their strengths, and innovations in technology to reach out to wider set of consumers across India. The company has received more than 150 orders within a week of its Amazon debut.” Mr. Bhardwaj added. After going live the business is seeing a huge traction without any special marketing drive. About Surpluss.in: is India's number one store for Unboxed, Refurbished, Surplus and New Product Deals. It is a business-to-consumer (B2C) e-commerce Company, started by a group of likeminded entrepreneurs having decades of experience in sales, logistics and information technology. The Company is primarily engaged in the sales of overstocked, unboxed, refurbished products, ranging from high-end mobile phones and tablets and other general merchandise on the Internet. Selling elite brands like Samsung, LG, Xiaomi, OnePlus One, HTC, Alcatel, and Xolo at affordable prices. The Company's other media products and selected general merchandise categories include fashion and apparel, LEDs, DTH, Audio Video Players, Home Appliances, beauty and personal care products, home décor, lifestyle products, healthcare, and PET Store.